Written by gabriele on 27 October 2016 . Posted in Wedding Galleries. 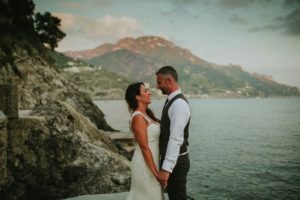 Ross and Jenny, from Edinburgh to Umbria. 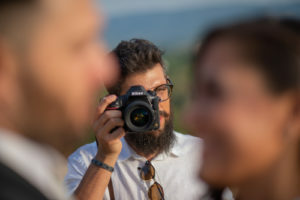 This lovely couple celebrated an intimate wedding in Tenuta di Casa Bruciata, an amazing venue in Umbria countryside.